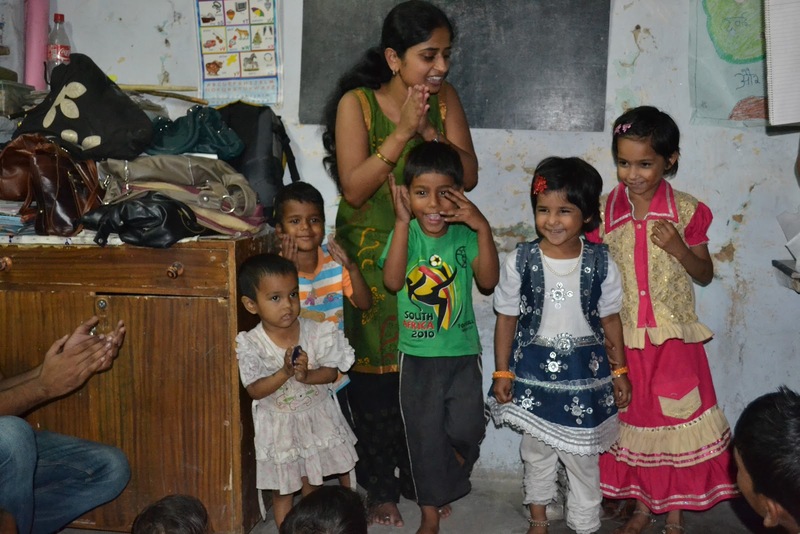 Toybankers in Delhi had an amazing summer time with children! 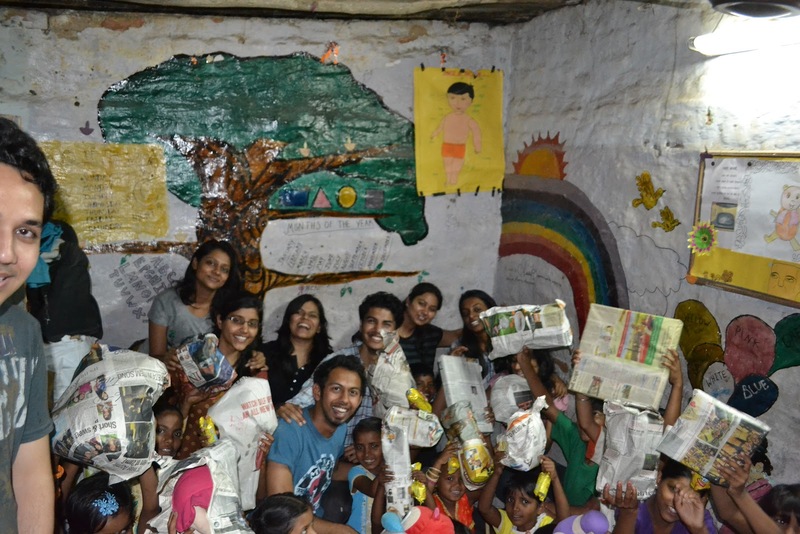 This April Toybankers visited 2 organizations - Aspiring Foundation and Khoj Foundation and reached out to over 70 children. Stay tuned as we bring you two new blogposts to share all the fun we had in Delhi! Aspiring for Achievement Foundation (AAF) was established by a group of youth with a dedication to promote empowerment of the poor and the marginalized, vulnerable sections, deprived castes and backward regions through relevant action-programmes, training and capacity building. 10 Toybankers visited children from Aspiring Foundation and had fun activities for 2 hours on a rainy Saturday. Our volunteers Jean and Ashima engaged the children in wonderful rhymes and story-telling sessions. Also the children performed a dance for us which they were preparing for an upcoming NGO fest in April. "First of all thank you for the opportunity to be around those beautiful kids of Saraswati slum wing and giving me a new purpose in my life. The kids were so talented and sincere towards their studies. I was glad when I knew that they know the difference between right and wrong and are very optimistic. 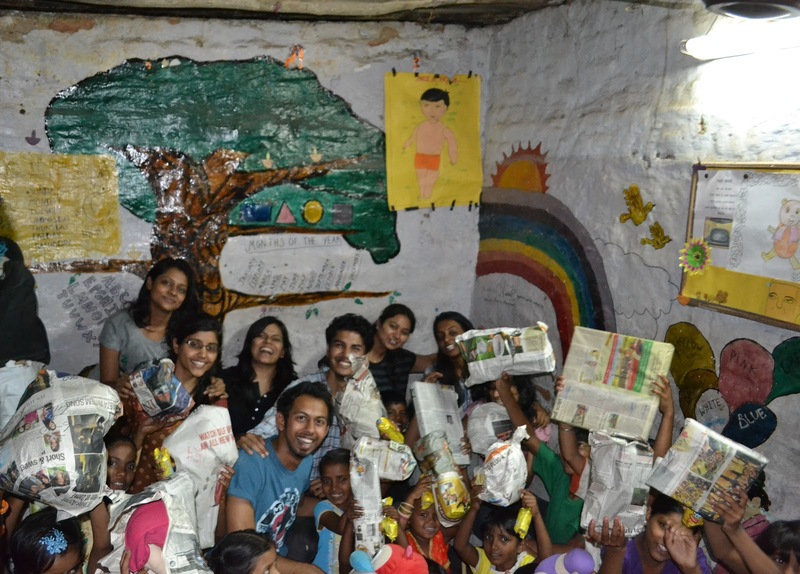 Toybank not only distributes toys but also spreads happiness and brings smile on their faces. I am glad and feel proud that I am a part of it and will always be there to volunteer again. 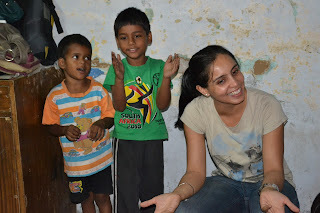 :) Love to Toybank and Aspiring Foundation for letting me reach those lovely and adorable children. Thanks! " 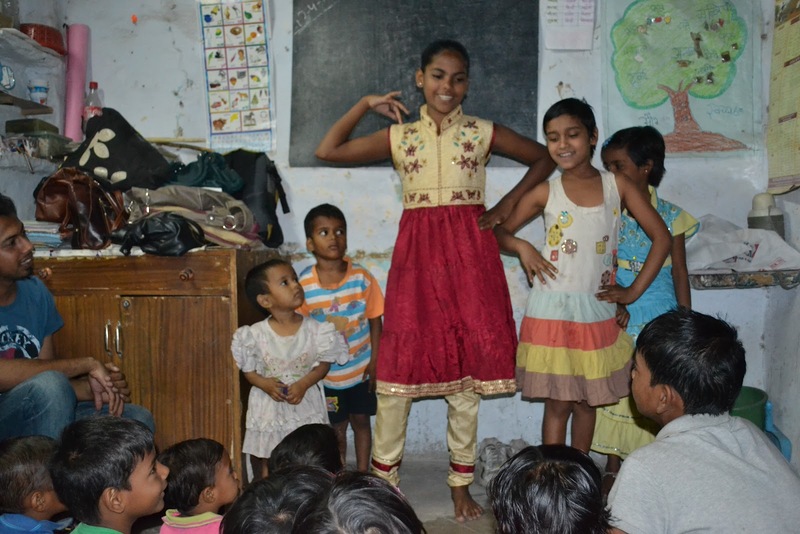 "This is the first time I volunteered for a NGO. I don't have any words to explain those oh-so lovely moments with those children. It not only lightened up their faces, but mine too. Truly said, 'The soul is healed by being with children'." "To everyone who participated and had fun with these children, we thank you! Toybank team and volunteers for the great atmosphere and for being so supportive. Looking forward to work with you guys the next time. All the very best. :)"
We thank Edith, Ajay and the teachers from AAF for providing their cooperation in making the event interactive, fun-filled and awesome! 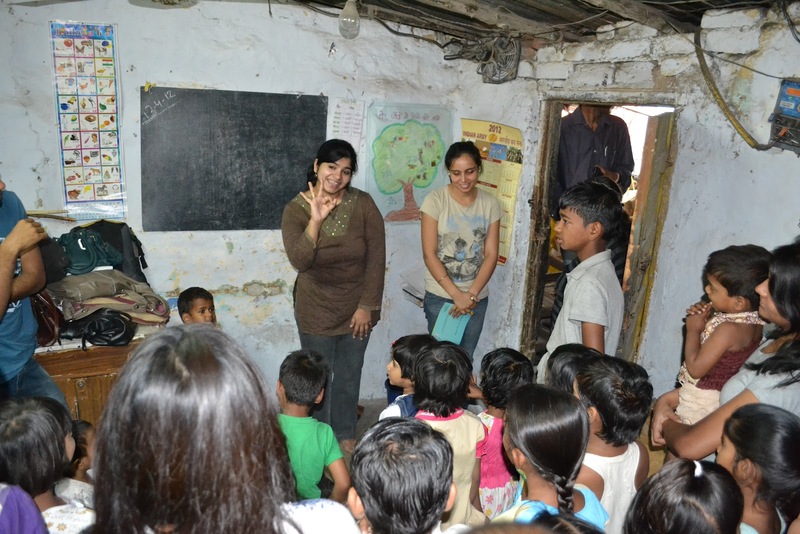 You can write to us at pune@toybank.org to know more about volunteering oppurtunities in Pune.